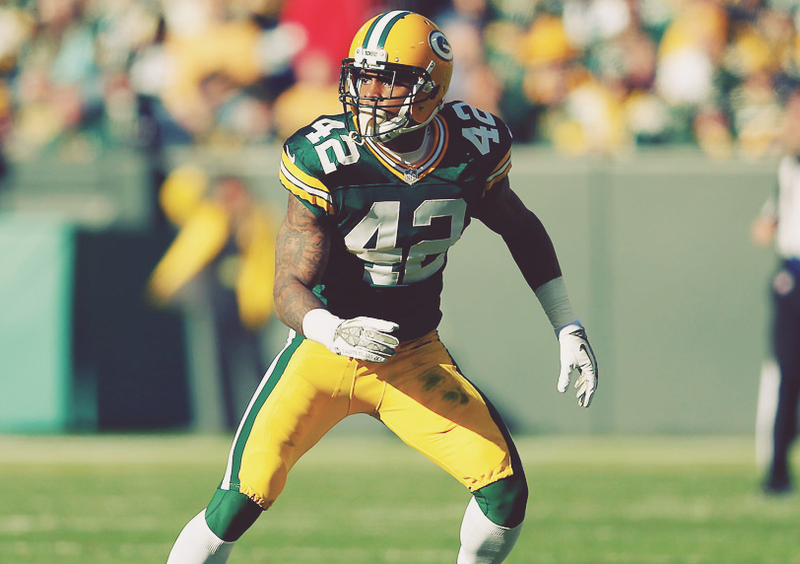 Morgan Burnett is set to become a free agent shortly. Should the Packers consider bringing him back? The Packers’ first calendar year without Ted Thompson at the helm brought big changes in the secondary. Thompson draft picks Damarious Randall, Ha Ha Clinton-Dix, Quinten Rollins, and Morgan Burnett were all either allowed traded, cut, or allowed to leave in 2018. A year later, the Packers have entirely remade the back half of their defense, but they could still use help, especially at safety. With news breaking today that Morgan Burnett may be on the outs in Pittsburgh, Green Bay lines up as a logical fit. Should the Packers bring back their former third-round pick? Jon and Gary share their perspectives below. In some ways, Morgan Burnett represents exactly what the Packers could use on difference: stability, veteran savvy, and overall smart play. After all, they’ve already watched Clay Matthews head west for greener pastures. And, for all his faults, Ha Ha Clinton-Dix at least represented a reliably available body in the secondary. Burnett, however, can’t seem to stay healthy. He was limited to 335 snaps in 2018 and hasn’t played a full 16 game season since 2012. Even his reasonably healthy last few seasons in Green Bay only saw him surpass 12 games one time. After watching the Packers rotate roughly 36 different safeties (give or take) through their secondary last season, I think they would be rightly reticent to bring aboard another player with significant injury concerns. Burnett’s athleticism was also in readily apparent decline in his last season in Green Bay. One of my only memories of his play from 2017 was watching Antonio Brown easily scoot into the end zone when Burnett was unable to range over and make a play on a deep pass. Having just turned 30, it’s hard to imagine Burnett is any more athletic now. 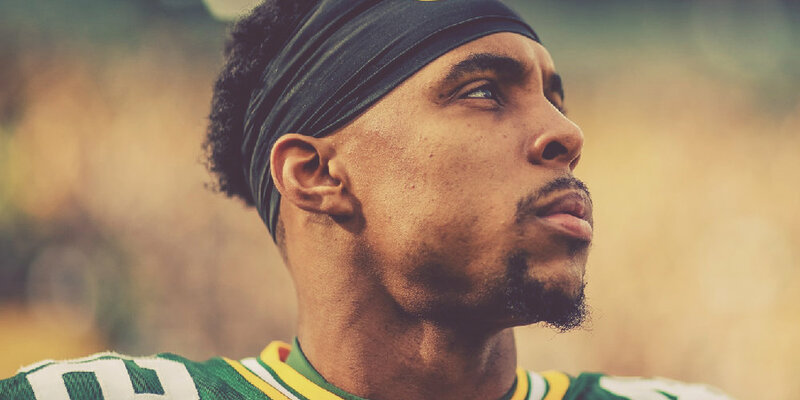 If Morgan Burnett didn’t have a previous history with the Packers, I don’t think anybody would be overly interested in bringing him to Green Bay. I can comfortably pass on this move. During Dom Capers' final years, the Packers obsessed over versatility on defense. He added more and more wrinkles to a complicated scheme. Those wrinkles remained even as injuries forced young players onto the field. Safety Morgan Burnett suffered the most from this obsession. This obsession began in 2012. The Packers made headlines for their “army of clones." They sought players with similar body types who could play multiple positions. Four years later, Green Bay joined the rest of the NFL by adopting the concept of positionless football. The Packers drafted Burnett to be a playmaking free safety. As a sophomore, he led the country in interceptions. He was never the turnover generating defensive back he was while at Georgia Tech. Instead, his steady play as a free safety helped the Packers win games. He served as the last line of defense, often playing fifteen to twenty yards from the line of scrimmage. He rarely made highlight plays, but he prevented many. From 2012 to 2015, he lined up as a free safety about 61 percent of the time. Burnett played 30 percent fewer snaps at free safety in 2016. Ha Ha Clinton-Dix had a career season, and Burnett played closer to the line of scrimmage. The move was a band aid to fix their injury woes at both cornerback and outside linebacker. The move was not in Burnett’s best interests, as it caused nagging injuries that kept him off the field. It did not bother the humble, hard working Burnett. He continued to do everything the Packers asked him. In Burnett's final year in Green Bay, he only played 14 percent of his snaps as a free safety. Last season in Pittsburgh, he played 10 percent of his snaps as the deep free safety. Capers saw players who had the right body types to line up anywhere on the field. That increased the amount of thinking defenders had to do on the field. Defensive players do best when they react more than they think. The Packers asked Morgan Burnett to change positions, and the move took a physical toll on his body. Defensive coordinator Mike Pettine saw a different way than Capers did. Pettine allowed his players to do what they could do best. They reacted to what happened instead of thinking. Look no further than Kyler Fackrell – Pettine simplified his role and the pass rusher responded with a double-digit sack season. Capers saw versatility in his players. Pettine instead saw flexibility. The players no longer learned extra positions. They instead perfected their skillset and played from different spots on the field. That subtle distinction between versatility and flexibility is important. There's a finite time for teams to practice, and the best teams reduce the amount of thinking their players do on the field. The coaches can do the thinking – the players need to react. That simple change from versatility to flexibility makes a reunion between the Packers and Burnett interesting. Burnett – paired with Adrian Amos, Josh Jones, and Tramon Williams – gives Pettine flexibility. Burnett asked for his release because he wanted to get back to playing free safety. Three years at the hybrid linebacker/safety spot had taken a physical toll on his body. The NFL rewards availability – something Burnett no longer excelled in. The Packers can offer Burnett the role he desires in an environment he has thrived in. Former head coach Mike McCarthy often praised Burnett's leadership and communication. A good team can never have too many players who thrive in those areas.